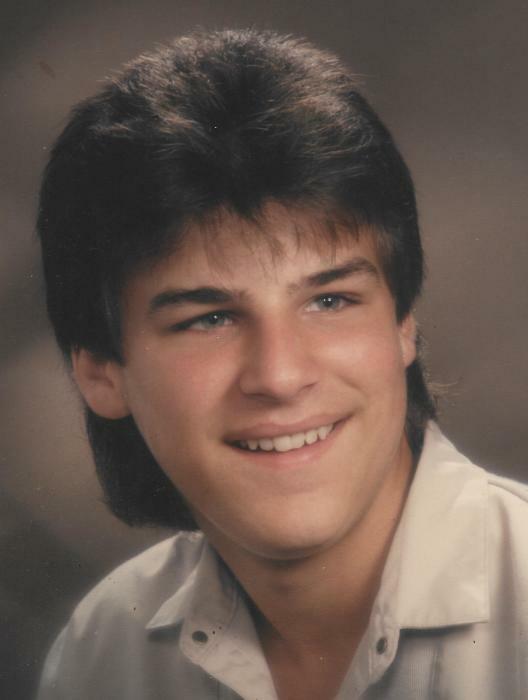 Muncie-Milton L. “Bubby” Van Ulzen, 49, passed away Wednesday afternoon, September 5, 2018, at his residence following an extended illness. He was born on January 31, 1969, in Muncie, the son of Max and Patricia (Honn) Van Ulzen. Mr. Van Ulzen is a 1987 graduate of Muncie Southside High School and later worked in the fabrication Department of Dawson Sheet Metal for 13 years prior to his disability. Bubby enjoyed playing pool and doing Karaoke and Shuffle board. He was the State Champion in shuffle board one year for the Tavern Owners Association. It was said that he was known as the “Life of the Party” where ever he went. He knew no strangers. Survivors include his mother, Patricia VanUlzen, Muncie; one sister, Darla VanUlzen, Muncie; one niece, Jessica Davis (fiancé-Brad Scroggins), Muncie; one nephew, Justin Davis (wife-Christa), Indianapolis; two uncles and aunts, Jim Honn (wife-Linda), Lawrenceburg and Dennis Boyle(wife-Phyllis), Muncie; several cousins; several close and special friends; his pet dog, Buffy. He is preceded in death by his father, Max Van Ulzen; one cousin, Beth Talley; one uncle, Mike Honn. Funeral services will be held on Saturday, September 8, 2018, 1:00 P.M. at the Parson Mortuary. Cremation is to follow. Friends may call at the Parson Mortuary on Saturday from 12:00 P.M. until service time. A special thank you goes to the Southern Care Hospice, the radiation department of the Indiana University Ball Memorial Hospital and Dr. Marty’s office through the Open Door Clinic.